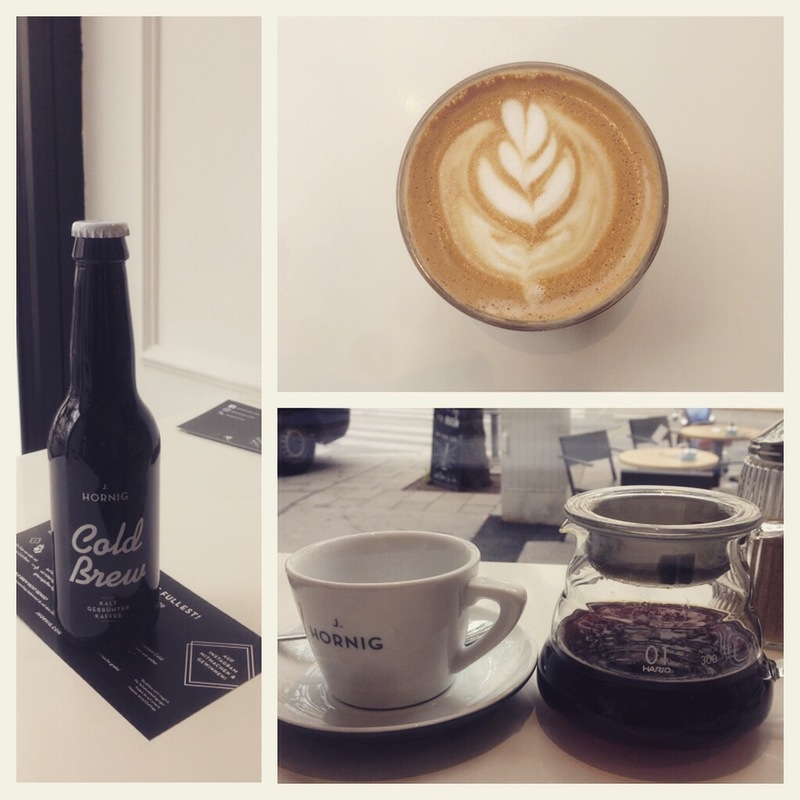 I came across a booklet highlighting all the happening shops and eateries in Vienna and when I saw a picture of a new coffeeshop in Vienna that I hadn’t heard off, I was excited mainly because they talked about their commitment to coffee and the picture showed an array of a brew bar complete with uber boiler, and V60 brewing stations. So, it was on my radar for my next coffee exploit. Luckily for me, when I decided to visit on Saturday, 5 days back – a freshly brewed post – I digress, I was drawn to a little commotion just outside the shop on Siebensterngasse 29, in Vienna’s 7th district – people handing out freebies. As I got closer, I noticed it was cold brew coffee. When was the last time I walked down a street and people were handing out free coffee – like never. I thought, this is my lucky day. Asked if I wanted to taste, my answer was in my eyes. Excited, I tried some and started chatting to some of the staff and before I knew it was in full blown conversation with the owner, Johannes Hornig himself. 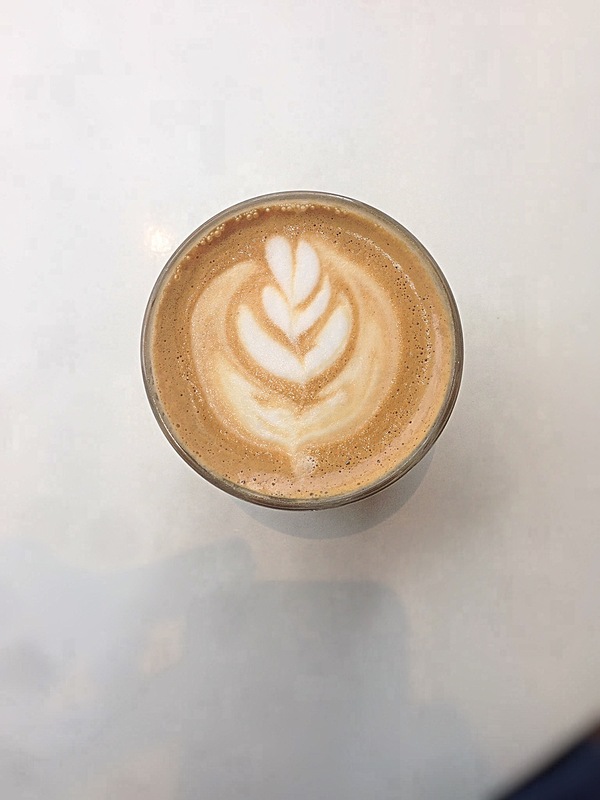 Very unassuming , down to earth and modest and willing to share as much info about their vision and aspirations, we chatted with a friend of mine for about a hour about coffee, the world, Brexit and more. Before I delve into my coffee experience a bit about them. So, it turns out that Hornig have been around for a while and have been drum roasting since 1912, over a 100 years of coffee experience. They are probably second only to the famous Julius Meinl Coffee roaster in terms of sales with a strong market share in the bottom/southern half of Austria, being located in Graz, Austria’s second largest city. They focus on direct trade coffee, visiting coffee growers mainly from Ethiopia, Brazil and Guatemala to ensure they source the best coffee possible and have a well developed online shop where you can buy their coffees. 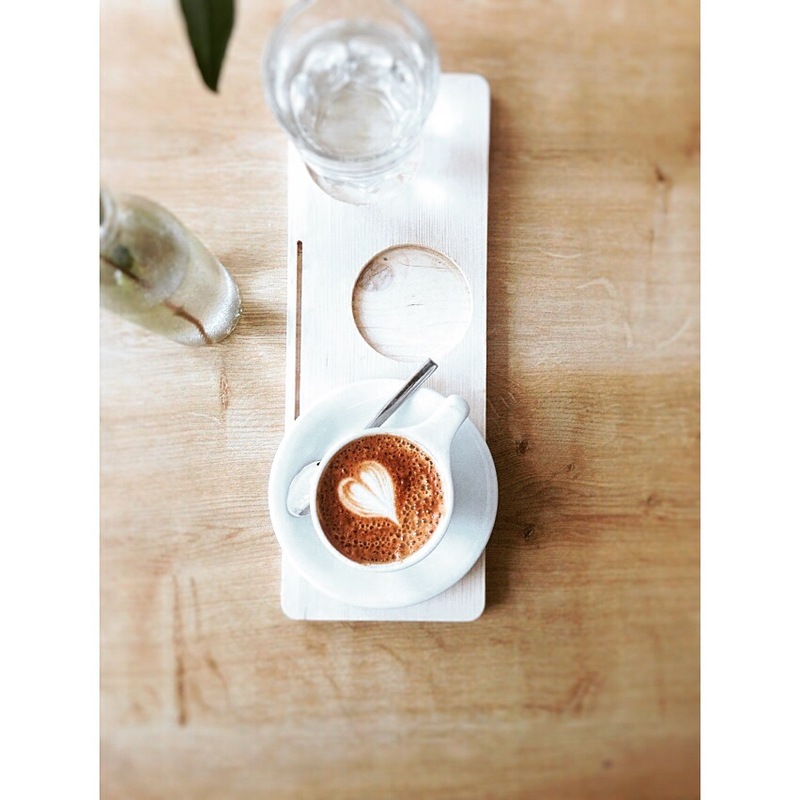 Although they have a huge client base, selling coffee to cafes and restaurants, training baristas too, their coffee shop in Vienna is their first and perhaps the first of many. CEO since 2015, Johannes IV (yes his father, grandfather and father were all called Johannes) plans to take them further. 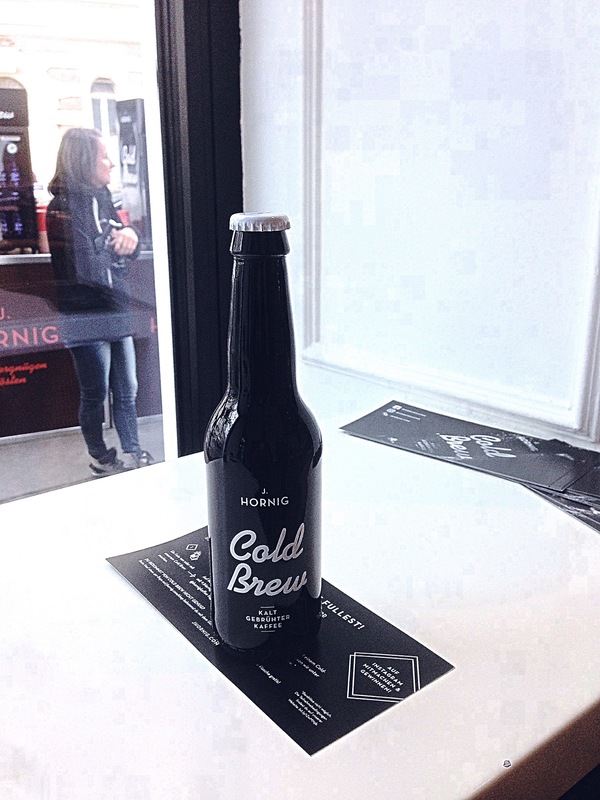 First up, of course is their cold brew, apparently also available in some Austrian supermarkets. They use their Brazilian coffee as their base to ensure low to medium acidity, because as you know, when coffee gets cold, the sourness begins to dominate and if you use a very fruity or high acidity coffee it can become quite sour as it gets cold. 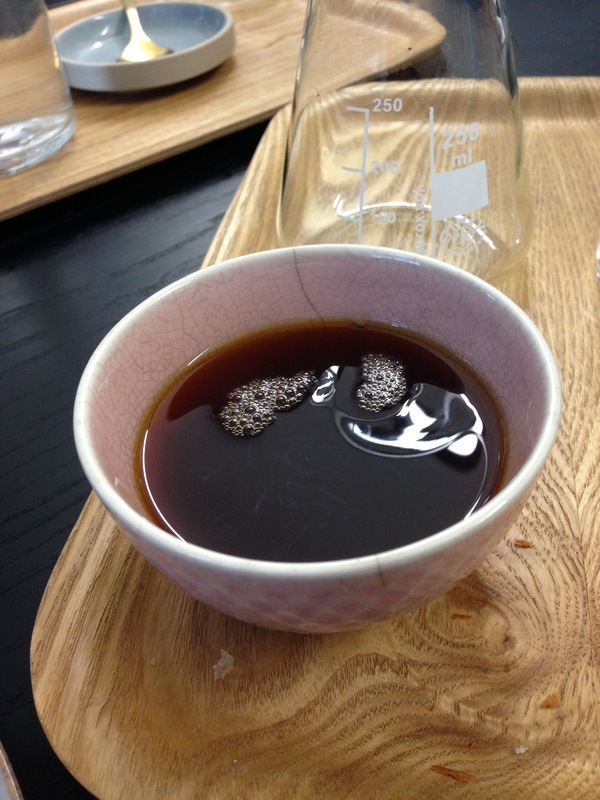 So, an easy to drink cold brew that should satisfy most palates. I grabbed a bottle to take home and save for a late summer day in September to try over ice or as an indulgent dessert with ice cream. 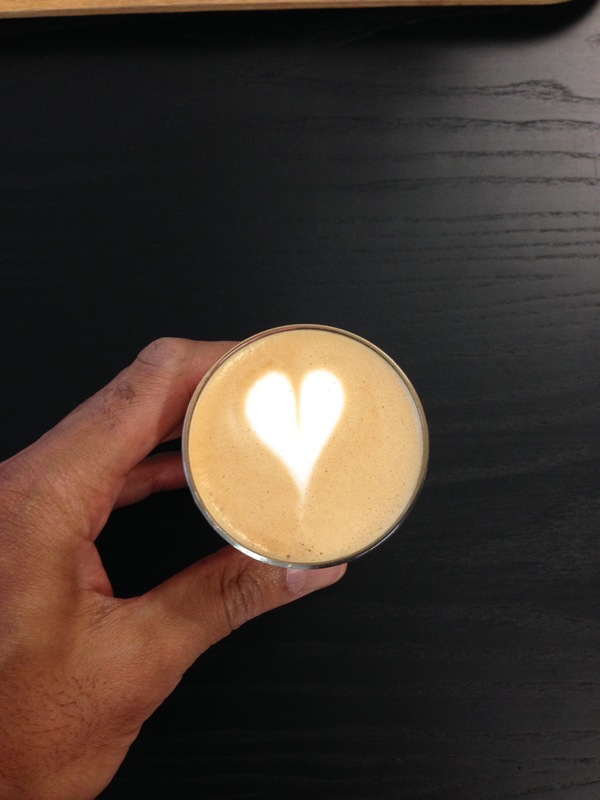 To test their espresso milk based skills, I ordered a double shot cortado, prepared by their chief barista, Barbara, for which they used their house espresso blend (80% Brazilian and 20% Guatemala). So, I detected a nutty base with an underlying fruitiness, which is what I experienced in the middle of my tongue. So, I’ve saved the best for last – a filter brew using their Ethiopian coffee, a natural Arabica coffee variety of Illubabor Diduon, grown at over 1,800m, produced in a very small batches, close to 5-6 tonnes a year – apparently the minimum quantity as I was informed by Johannes, who has personally met the farmer himself. 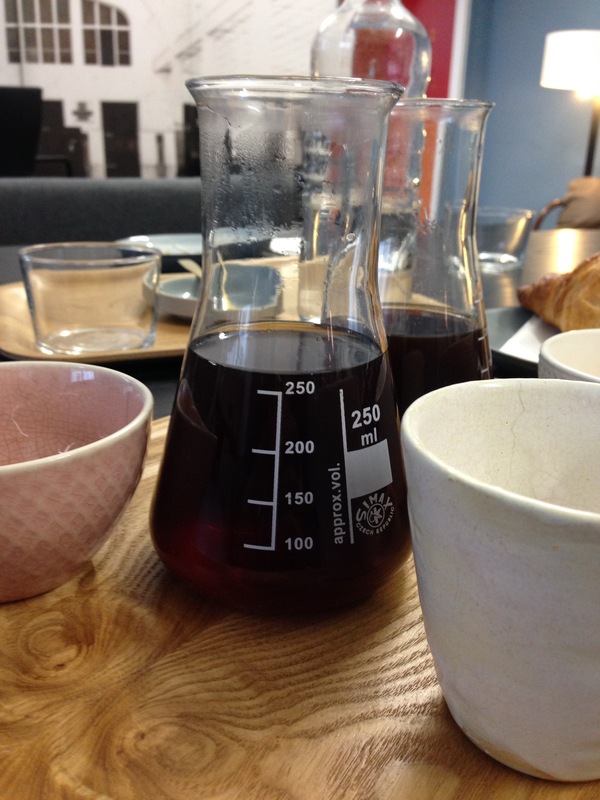 I asked for it to be brewed on the Hario V60. Wow! the tastes were quite exceptional, like a carnival in your mouth – floral, fruity spice bomb. See PIC on top as my phone crashed and I lost all my other pics…. I was so intrigued by it, sipping it slowly until it got cooler. I asked Johannes about it and he explained how it had been sourced and how he had met the farmer. I didn’t leave the shop, without buying a bag to take home. Also on offer in the shop are sandwiches, other drinks and some sweet bites, banana bread, brownies and others – I had a lemon slice, reminiscent of the sort I find in London coffee shops. 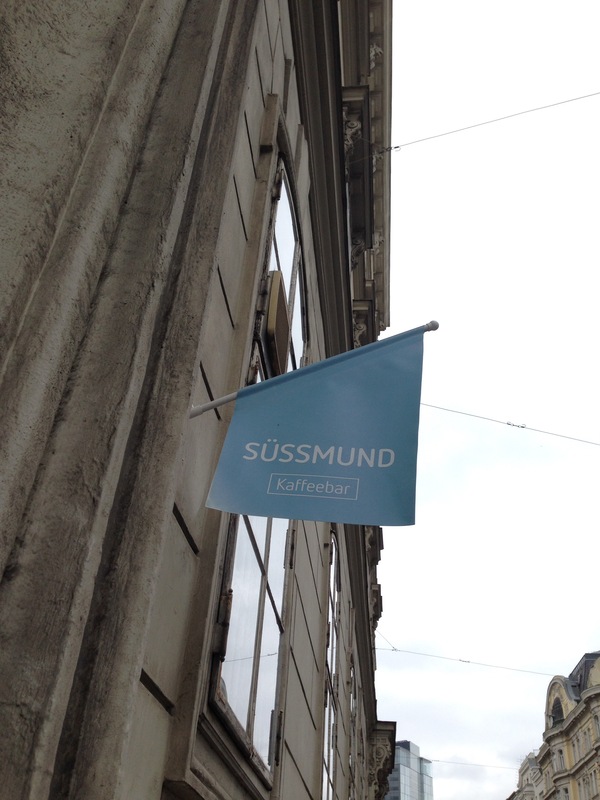 At the moment they open everyday until 8pm, which I think is the latest any decent coffee shop opens in Vienna – good to know if I’m on the way to the movies and need a decent cuppa to get me through. 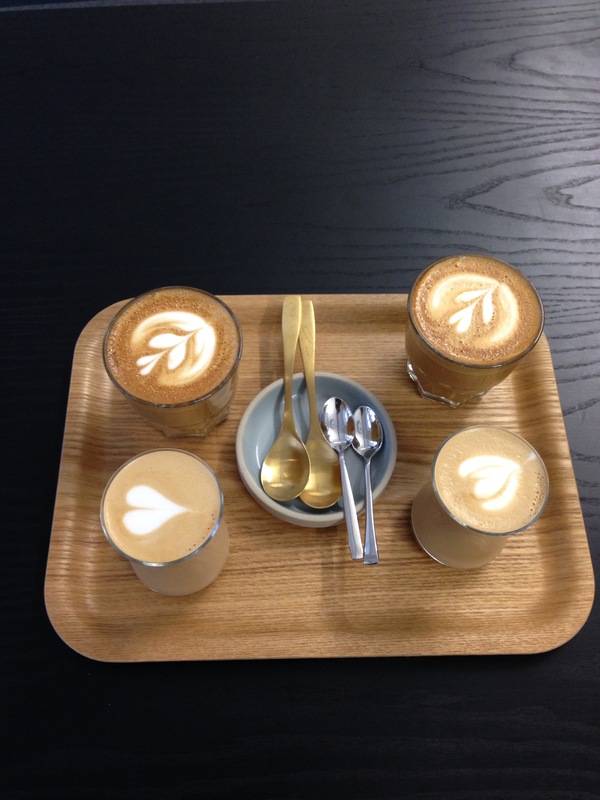 So, I’m happy to see another third wave coffee shop open in Vienna, where you can try coffee in different ways.